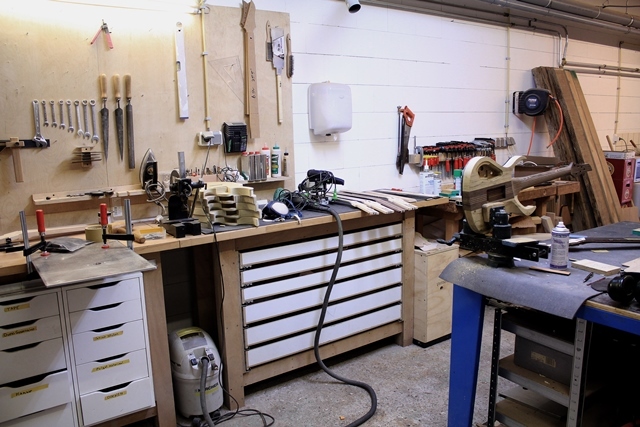 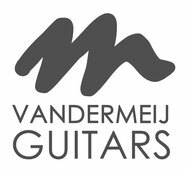 VanderMeij Guitars has been located in a workshop in the North of Amsterdam since January 2015. 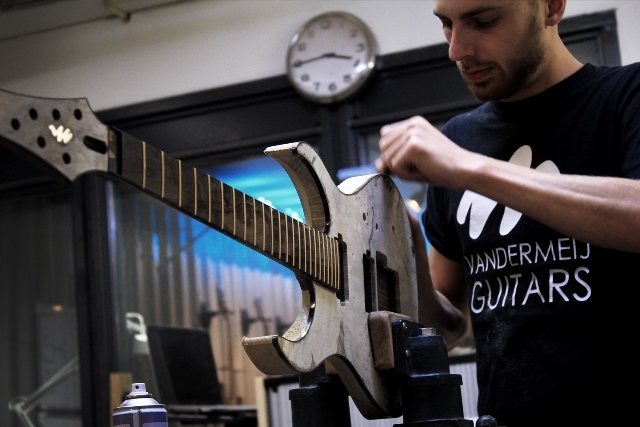 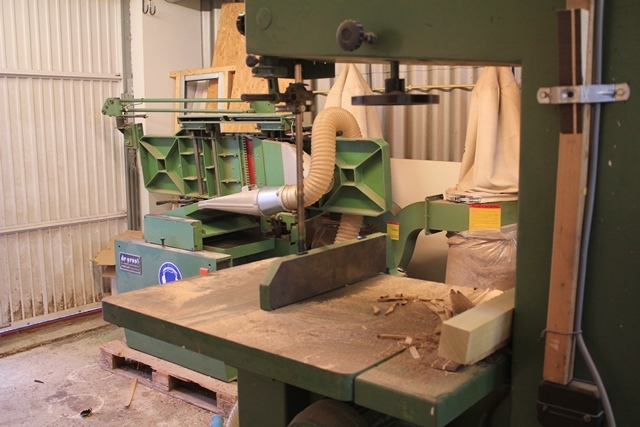 In this workshop, every guitar is built from start to finish: we have woodworking machines to cut down big chunks of wood into guitar sized pieces, a self built spraybooth in the back for the lacquering - and the tools for everything that happens in between! 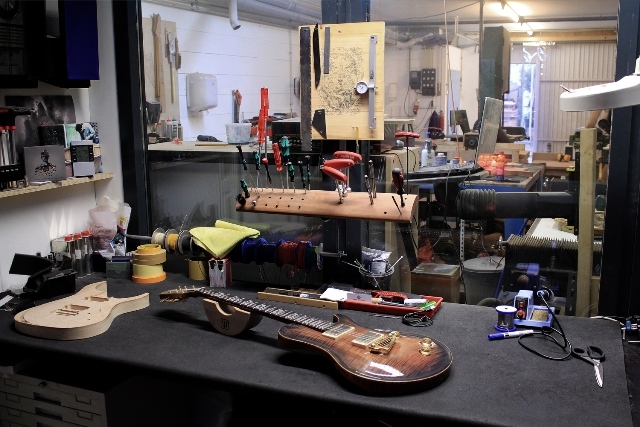 Obviously, our workshop doesn't lack a showroom with finished instruments. 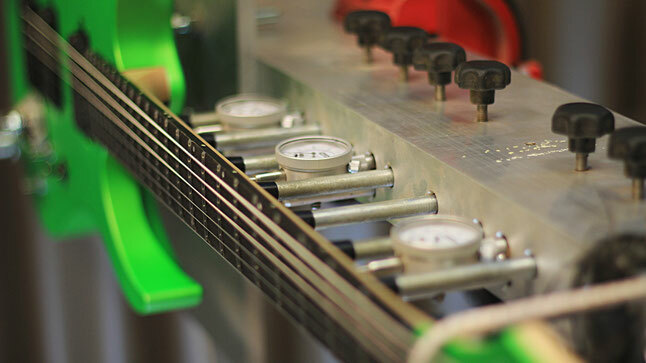 We have a comfortable couch and some cool amplifiers, cabinets and effects to test our demo models on.